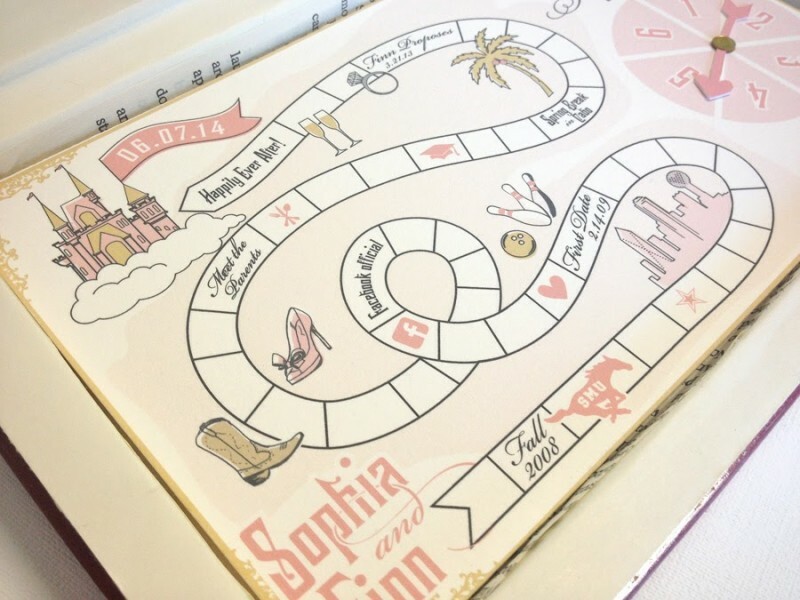 Who would not want to get a personalized board game for a wedding save the date??! 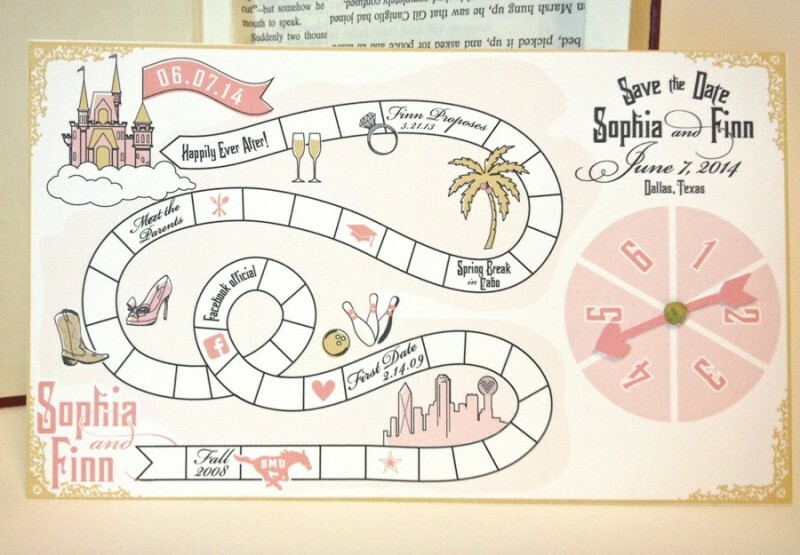 In the latest issue of Brides of North Texas we were so excited for our latest Save the Date creation to be featured in their invitation inspiration editorial. 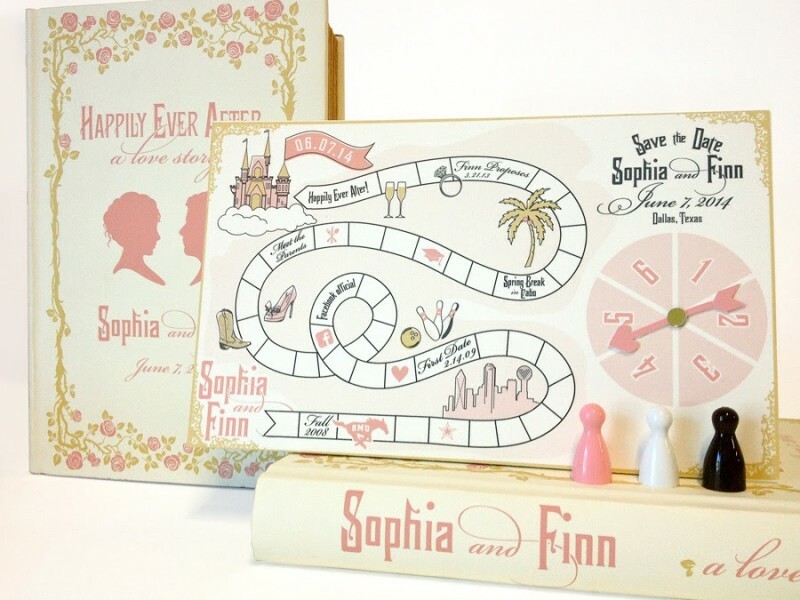 This quirky and personalized Save the Date will give guests an insight to the journey of Sophia and Finn while giving a hint to the theme of their wedding. 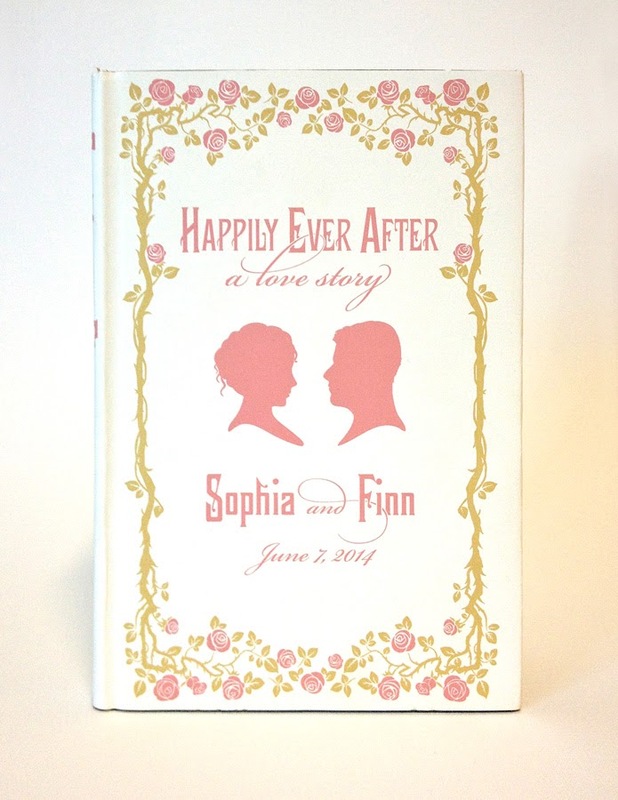 The theme of vintage romance is perfectly displayed with the custom silhouettes and blooming branches. 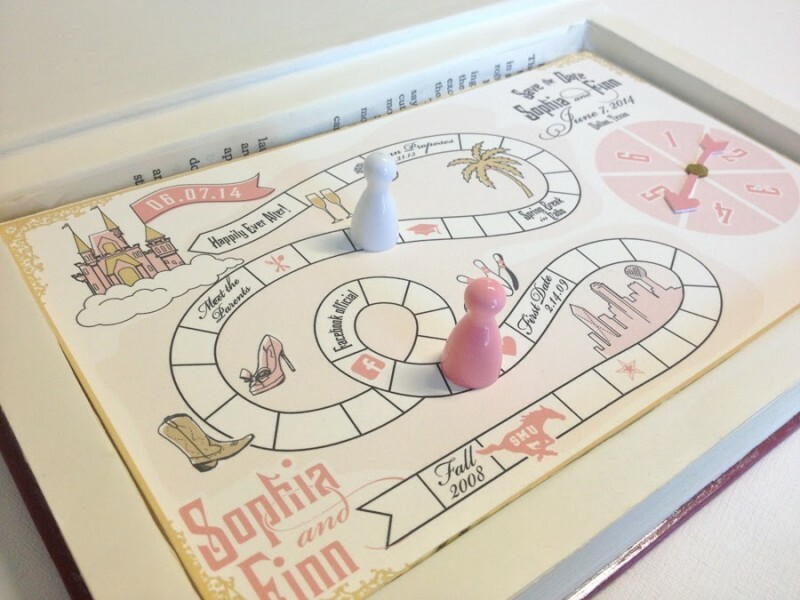 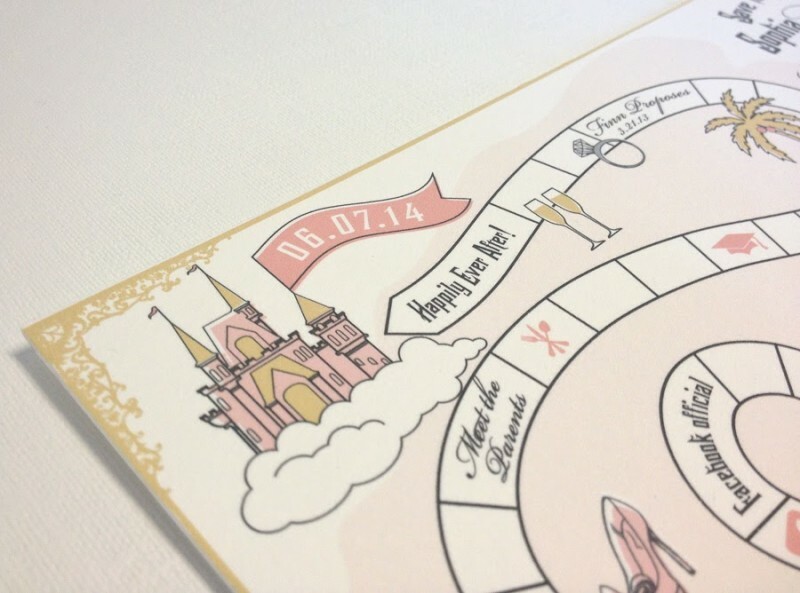 Guests will open this storybook and get a fabulous surprise of a board game. 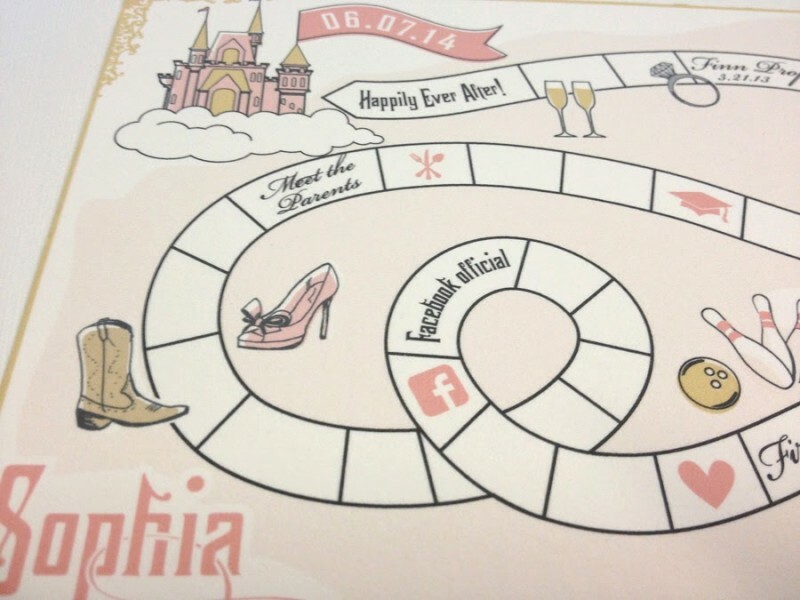 With the spin of the custom spinner, one can learn when the couple became “Facebook official”, to their college graduation, to when she said yes! 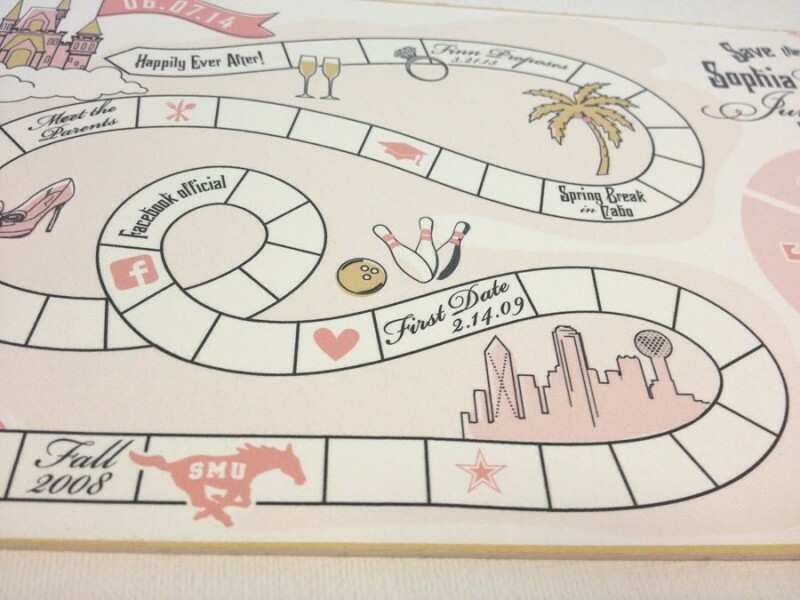 Complete with complimentary game pieces. 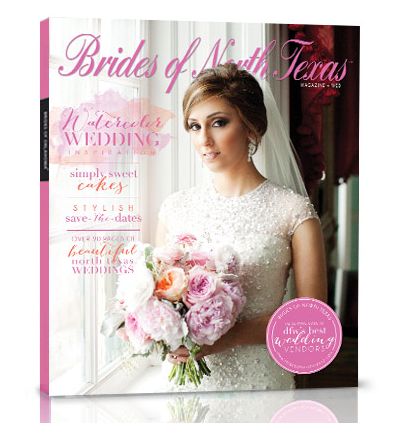 Pick up the latest issue of Brides of North Texas to see all our features and Real Weddings! 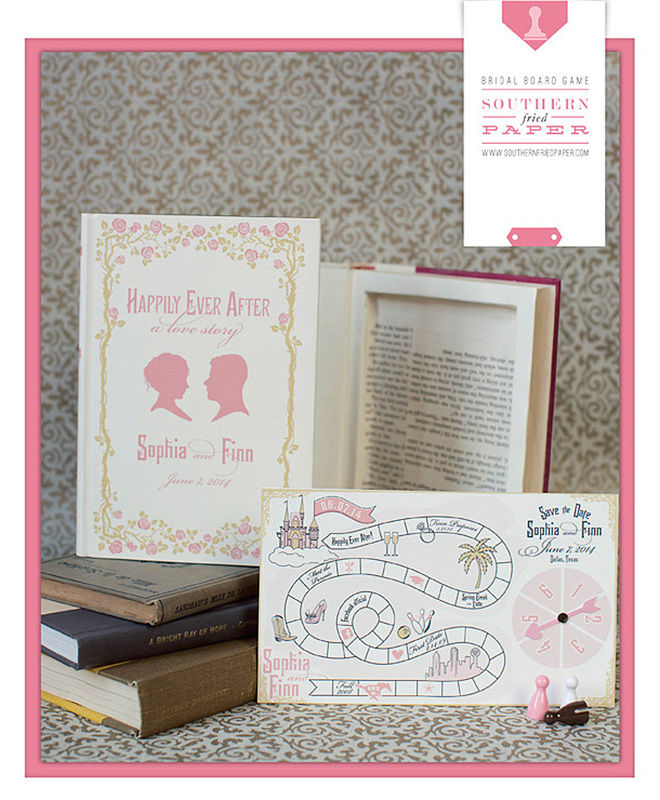 You can see a little sample of our recent press here.